Micro simulation is a computer modeling system which represents the behavior of individual vehicles and their drivers in a road network. Microsimulation models track individual vehicle movements on a second or sub second basis. Microsimulation relies on random numbers to generate vehicles, select routing decisions, and determine behavior. Because of this variation, it is necessary to run the model several times with different random number seeds to obtain the desired accuracy. There will be a 'warm-up' period before the system reaches a steady state, and this period should be excluded from the results. 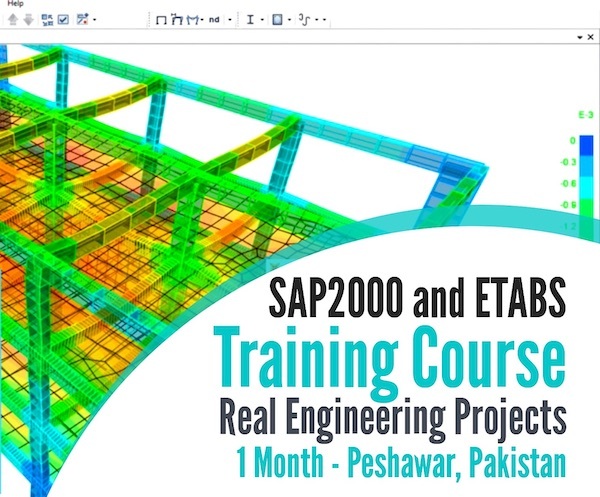 Microsimulation models usually produce two types of results: animated displays, and numerical output in text files. It is important to understand how the software has accumulated and summarized the numerical results to prevent incorrect interpretation. Animation can allow the analyst to quickly assess the performance, however it is limited to qualitative comparisons. The main indication of a problem that can be seen in an animation is the forming of persistent queues. 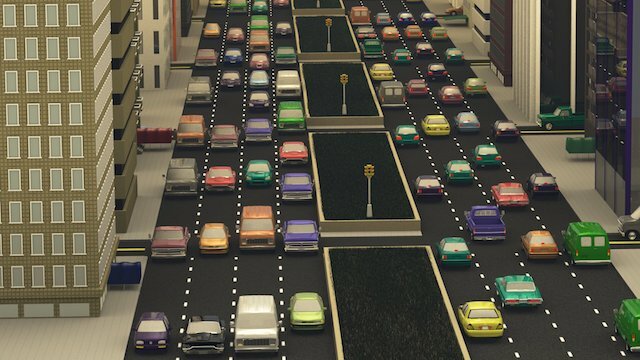 Traffic microsimulation describes the process of creating a virtual model of a city's transportation infrastructure in order to simulate the interactions of road traffic, and other forms of transportation, in microscopic detail. This involves treating each vehicle, bus, train, tram, cyclist, pedestrian etc. in the model as a unique entity with its own goals and behavioral characteristics; each possessing the ability to interact with other entities in the model. Traffic microsimulation computer models capture the interactions of real world road traffic through a series of complex algorithms describing car following, lane changing, gap acceptance, and spatial collision detection. In addition, free form pedestrian movement is replicated using agent based spatially aware models allowing road traffic to interact with pedestrians as they do in the real world. A Macroscopic traffic flow model is a mathematical model that formulates the relationships among traffic flow characteristics like density, flow, mean speed of a traffic stream, etc. Such models are conventionally arrived at by integrating microscopic traffic flow models and converting the single-entity level characteristics to comparable system level characteristics. Macro simulation models evaluate traffic flow as a whole without consideration of the characteristics and features of individual vehicles in the traffic stream.